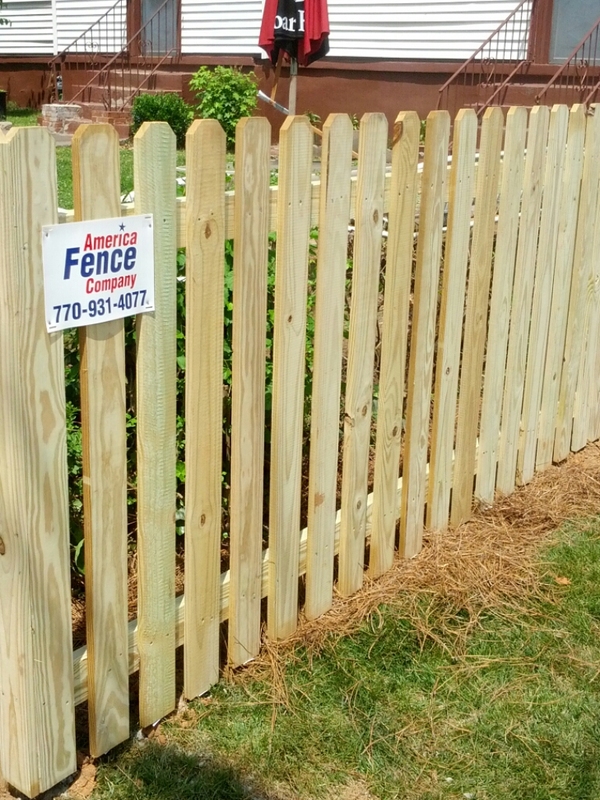 America Fence is an established company that develops residential home fencing in the state of Georgia. Custom home fencing is a great way to secure your home from intruders or keeping your pets in the yard. Our materials vary from wrought iron fencing, wooden fencing or chain-link fencing depending on the specifics of the customer demand. When you have a lovely home, you always have to think about security, and that’s what residential home fencing installation can provide. America Fence Company has been working with homeowners since 1968 to build fences based our the customer’s desire for security, visibility and aesthetics. Take a look at our gallery of fences. When it comes to securing your perimeter, you want a fence company that will give you three things: integrity, dependability and simply a great fence. That’s America Fence Company. There are several reasons why homeowners want fences for their home. It may be for privacy, visual appeal, or for the protection of children and pets. Also, it may be for landscaping features that will increase property value. Ask why you need a fence and let that answer guide your decision. Call America Fence for further discussion 770.931.4077.